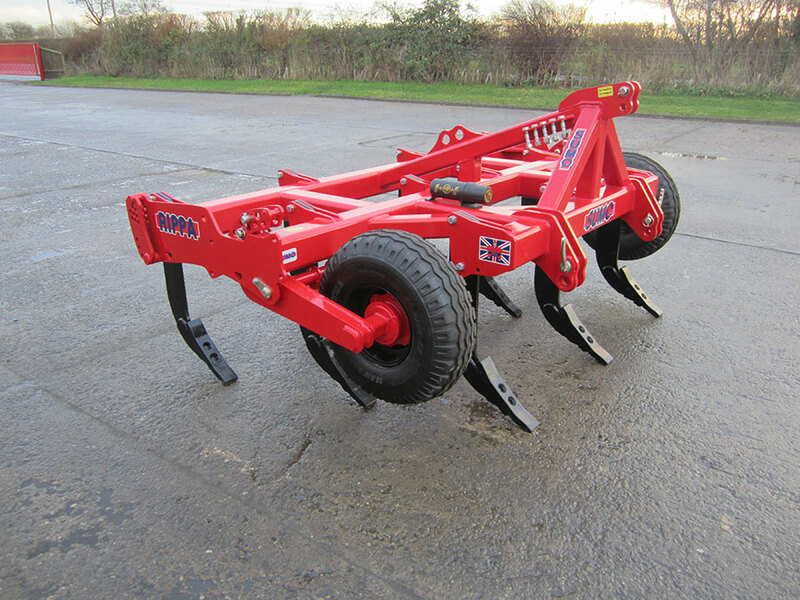 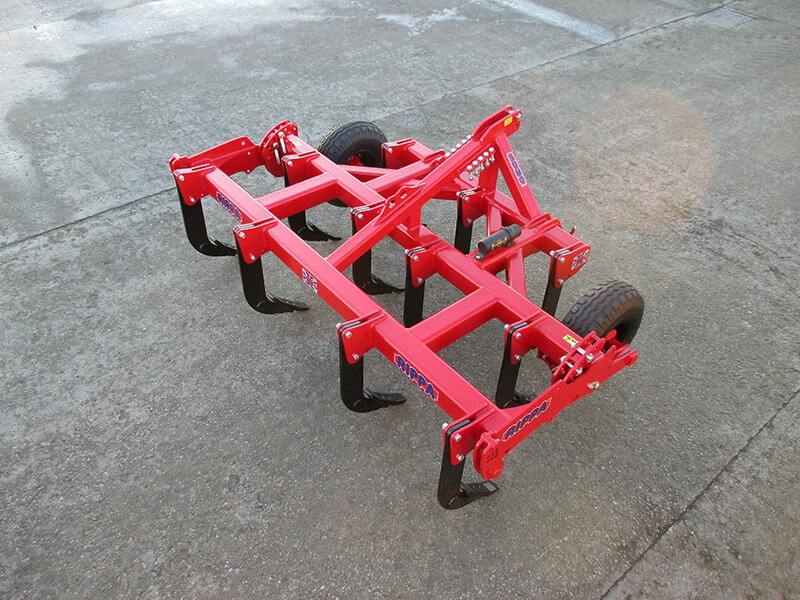 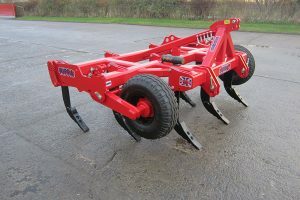 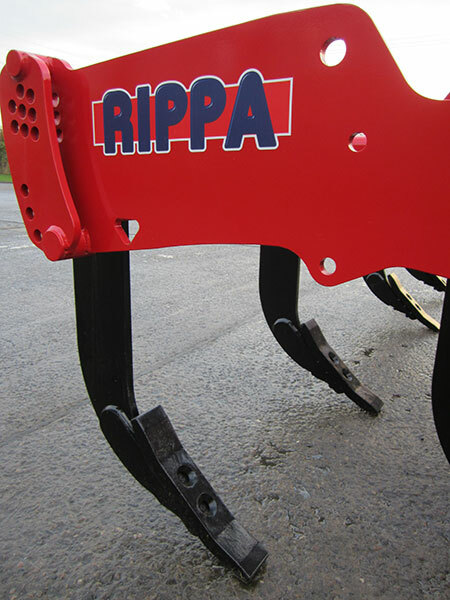 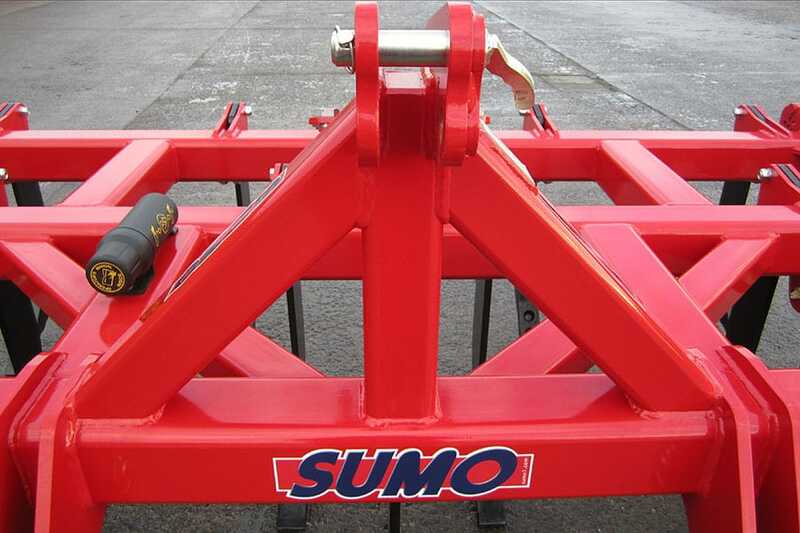 Designed to work down to 406mm (16ins) deep, to remove plough pan compaction, the Rippa is ideally suited for use by potato growers after ploughing to mix and aerate the soil ahead of bedformers or tillers, and for primary cultivations post-harvest. 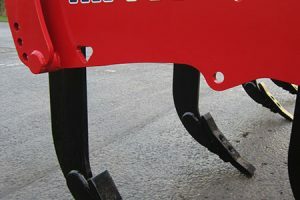 Legs are mounted on 150mm x 150mm x10mm hot-formed steel frame, with the front row also incorporating a pair of resin filled depth wheels regulated by a unique pin system. 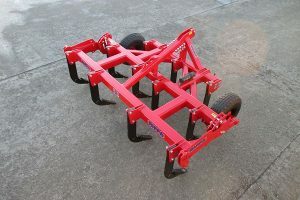 Reversible 80mm points angled at 45deg produce an aggressive upward soil movement. 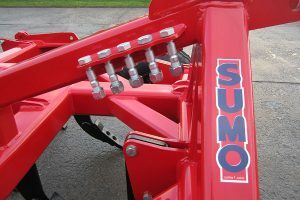 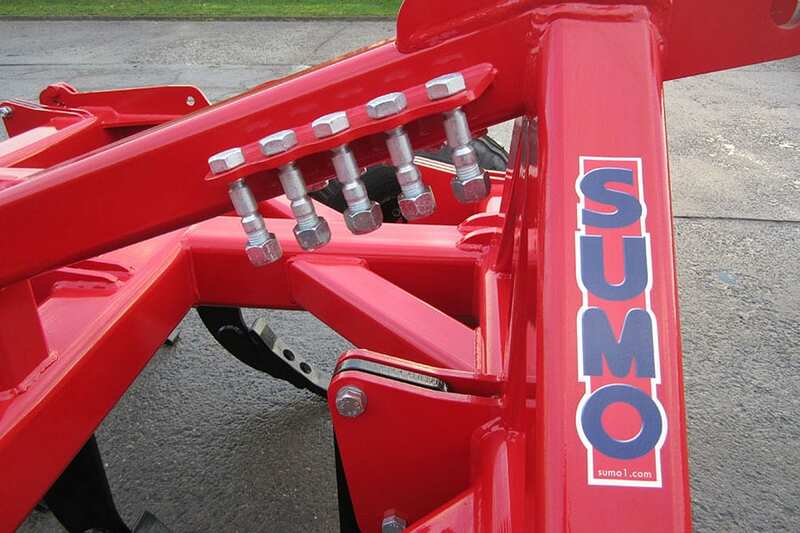 Three rows of 700mm long legs manufactured from 20mm hardox steel; shearbolt protected with a carrier for spare bolts mounted on the implement headstock.